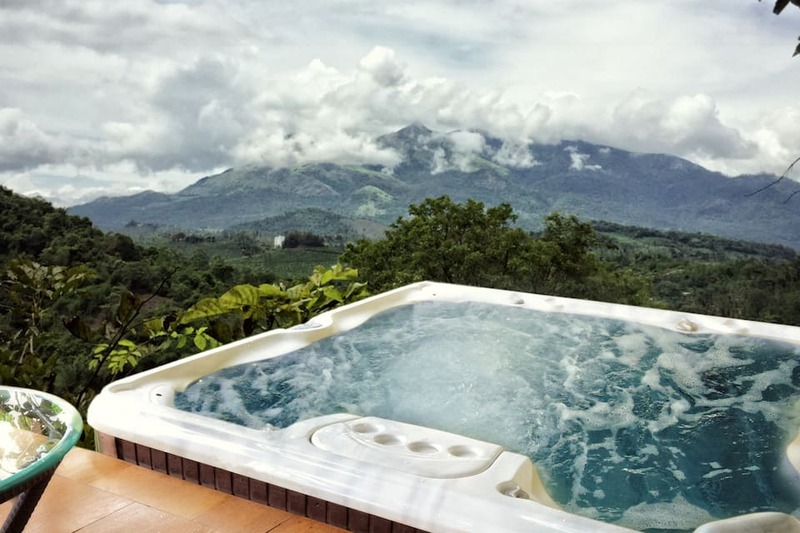 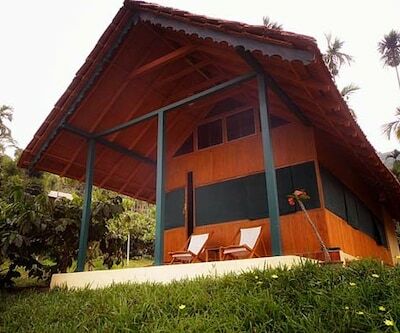 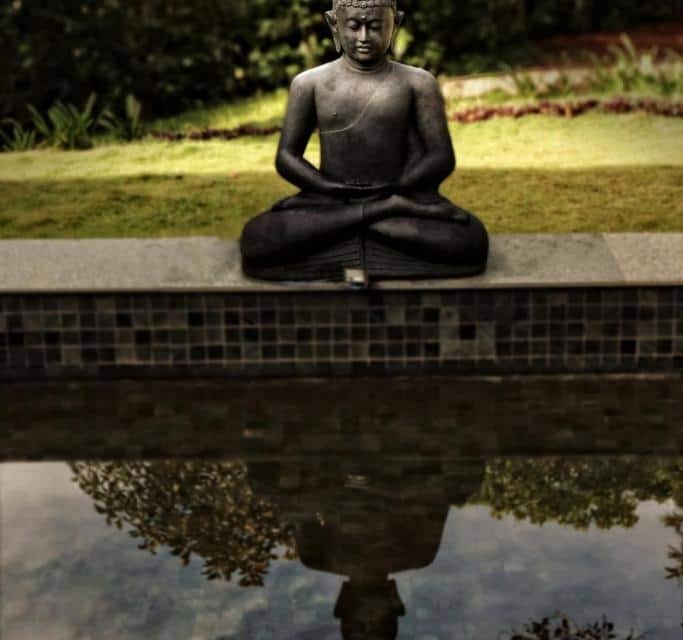 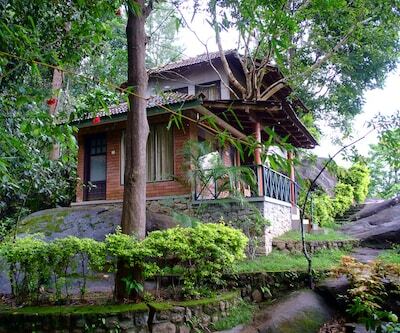 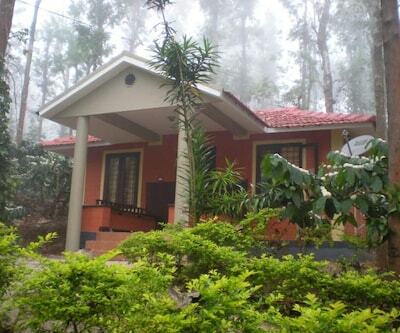 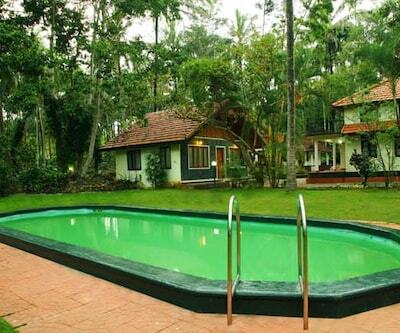 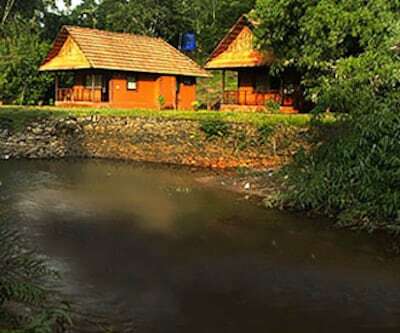 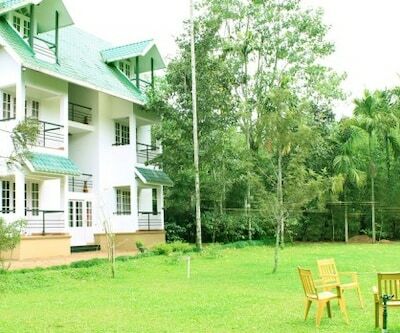 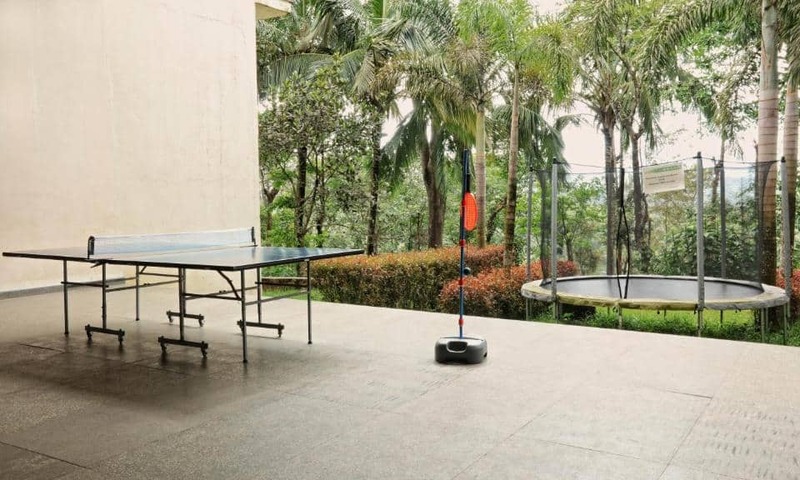 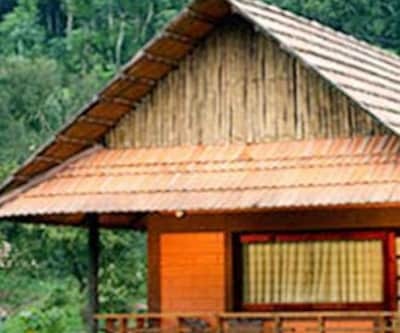 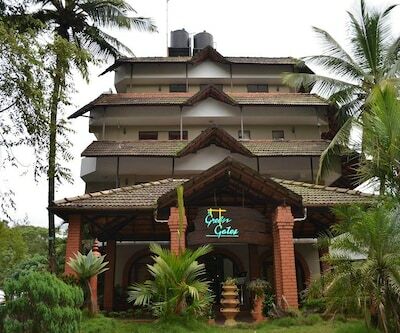 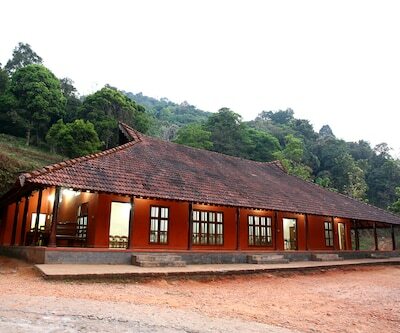 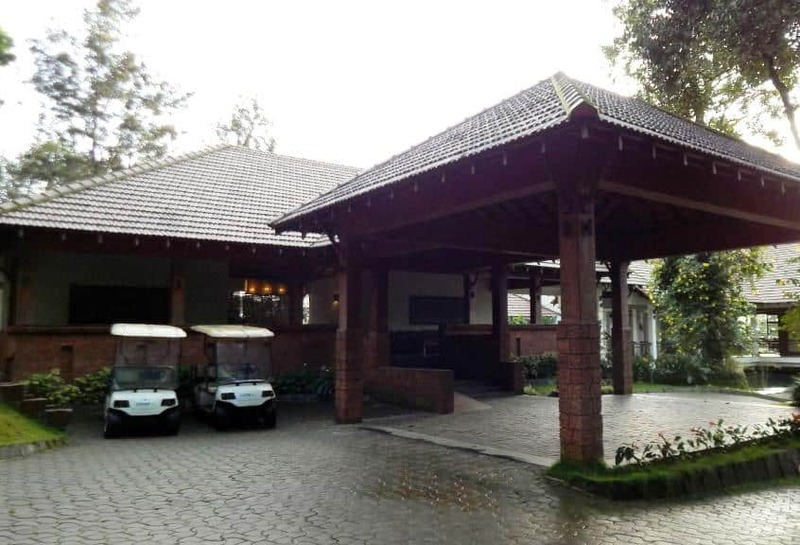 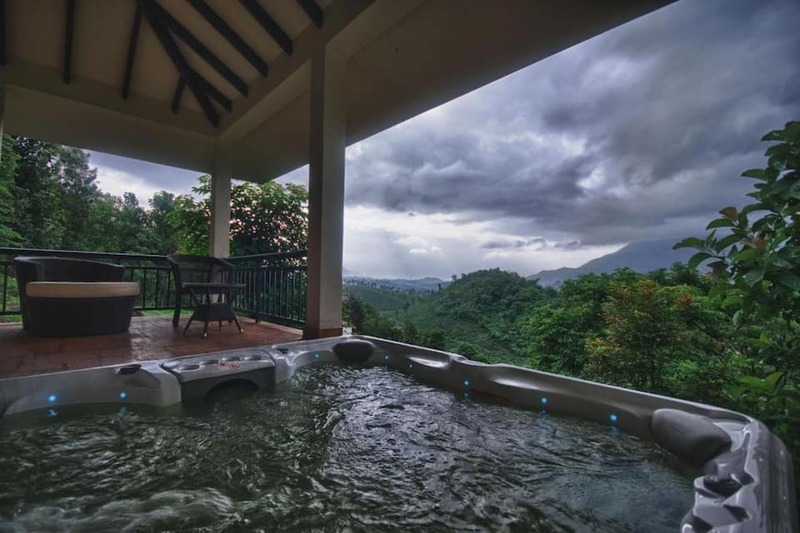 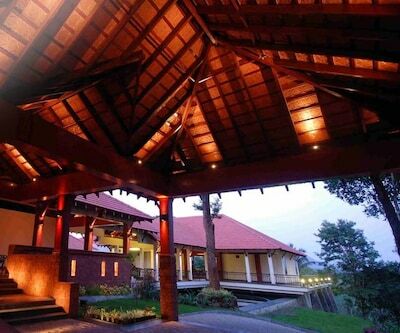 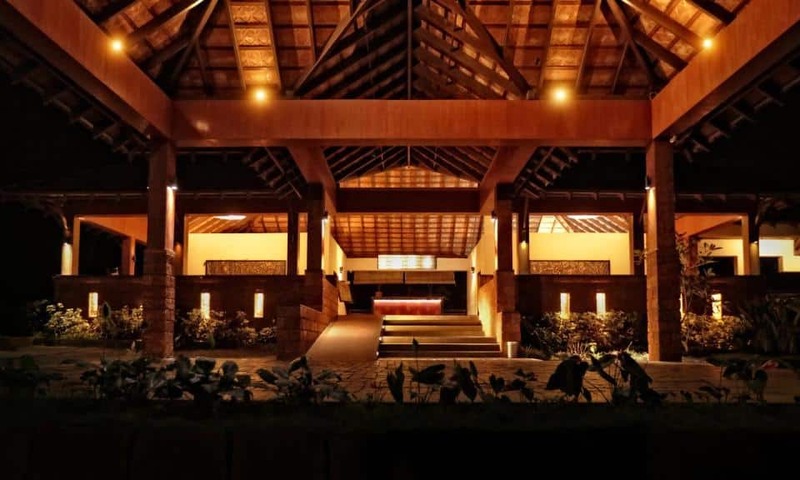 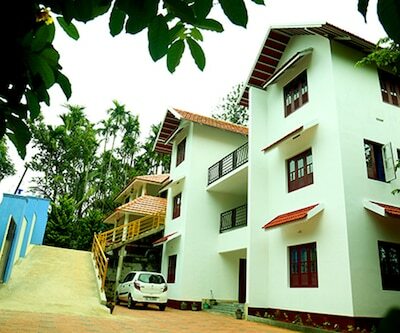 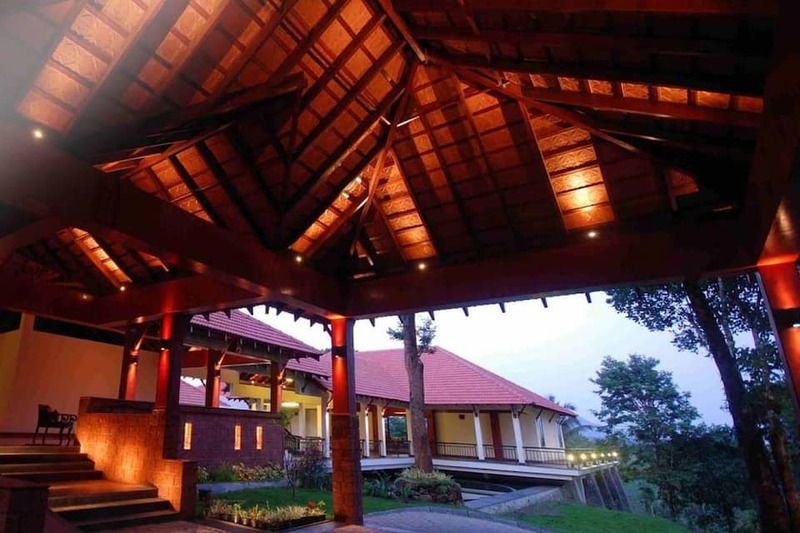 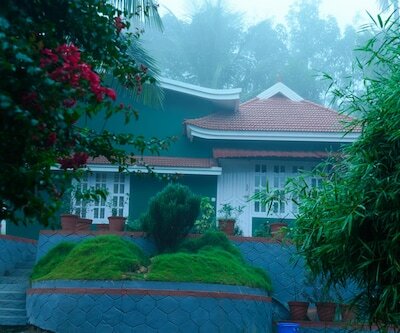 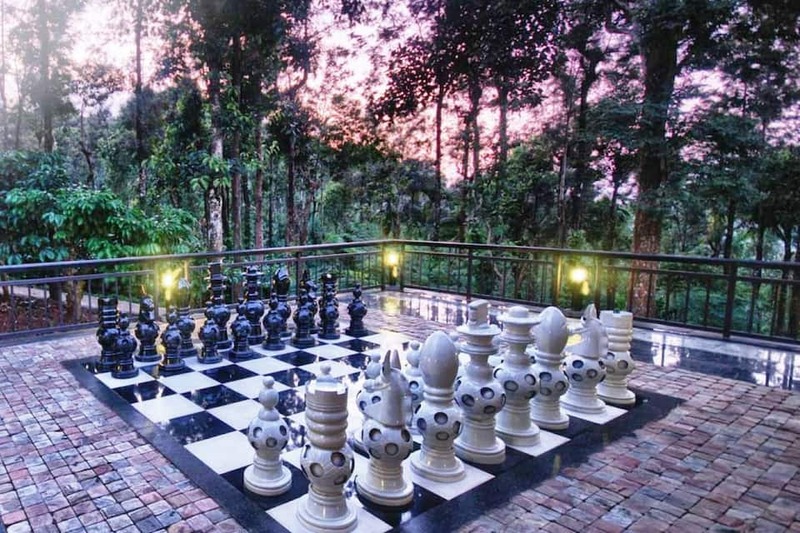 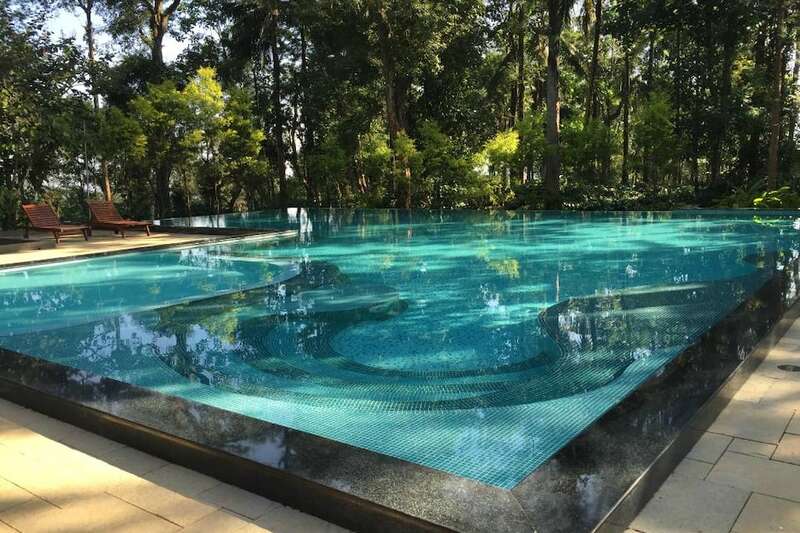 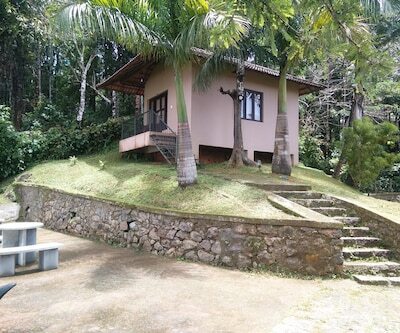 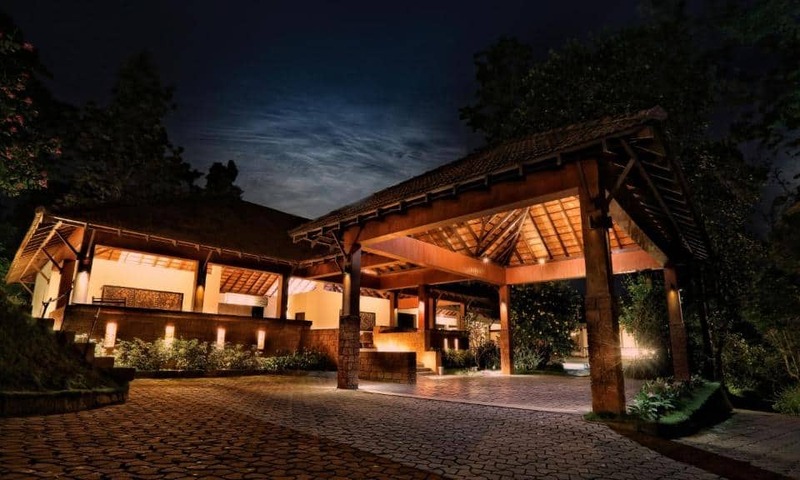 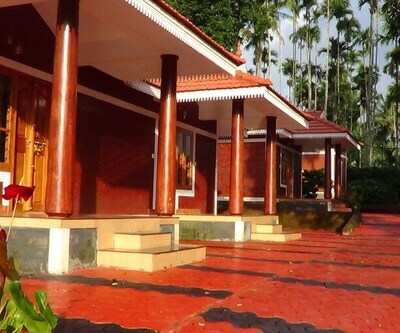 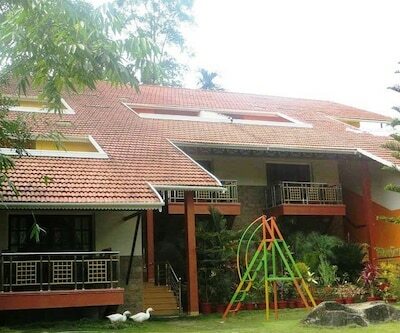 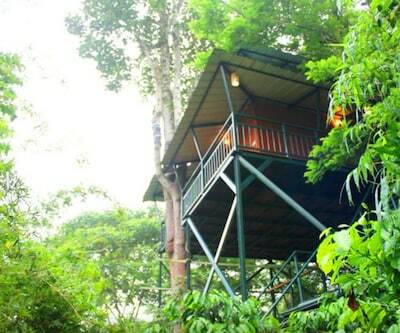 The Windflower Resort Spa offers a unique experience and serene atmosphere midst the nature of Wayanad. 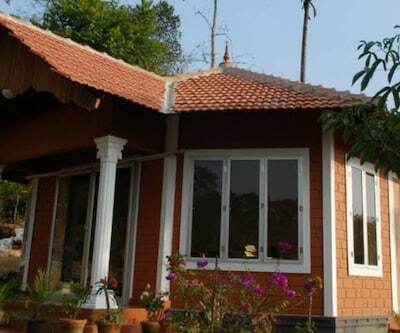 Dhanagiri Hills View Point is at a short trek of 2 km. Whether you are a business traveller, a nature lover or a leisure traveller, this location is sure to leave you with a lifetime of memories. 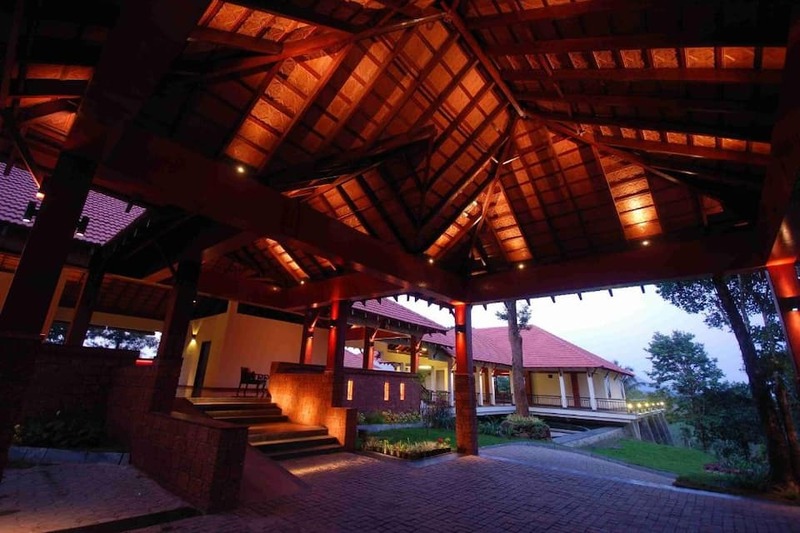 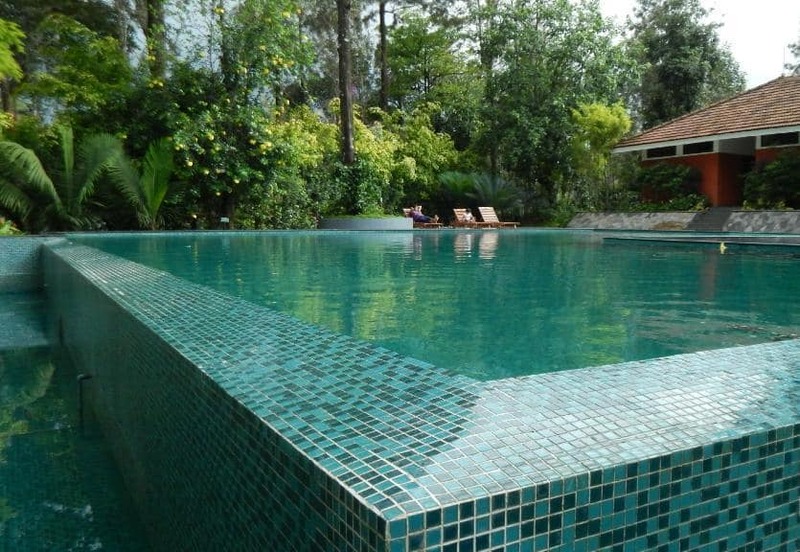 The Windflower Resort Spa has an outdoor swimming pool, fitness centre and a de-stress spa. 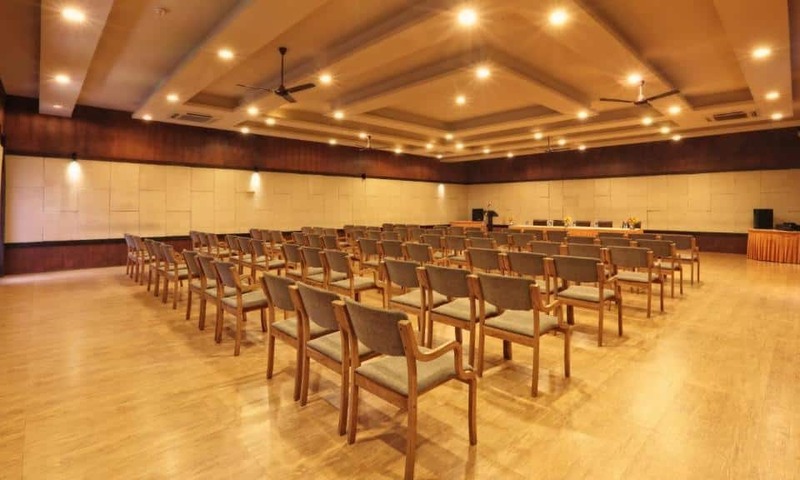 Conference facility and a business centre with high-speed internet is available for events. 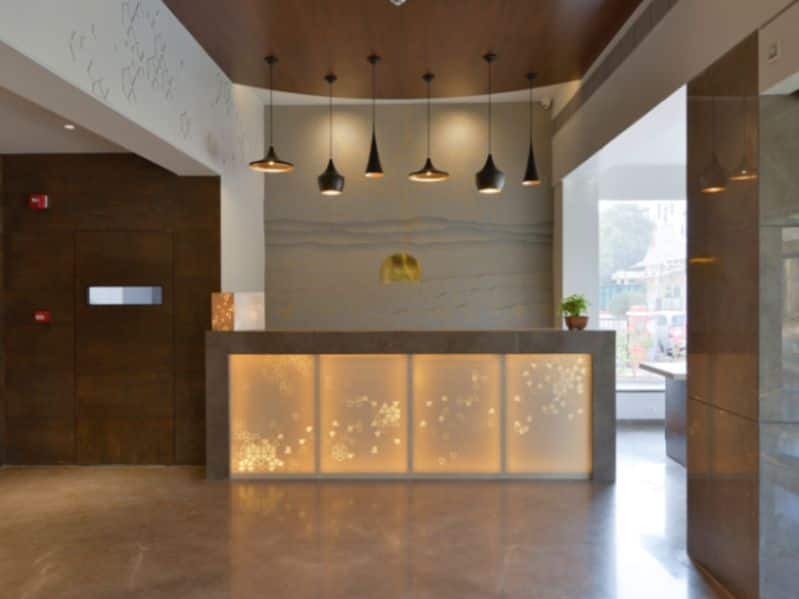 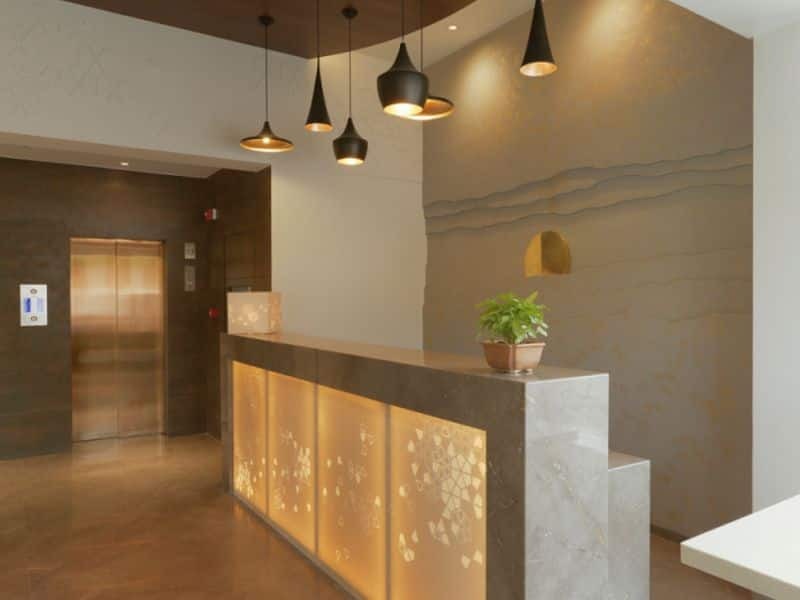 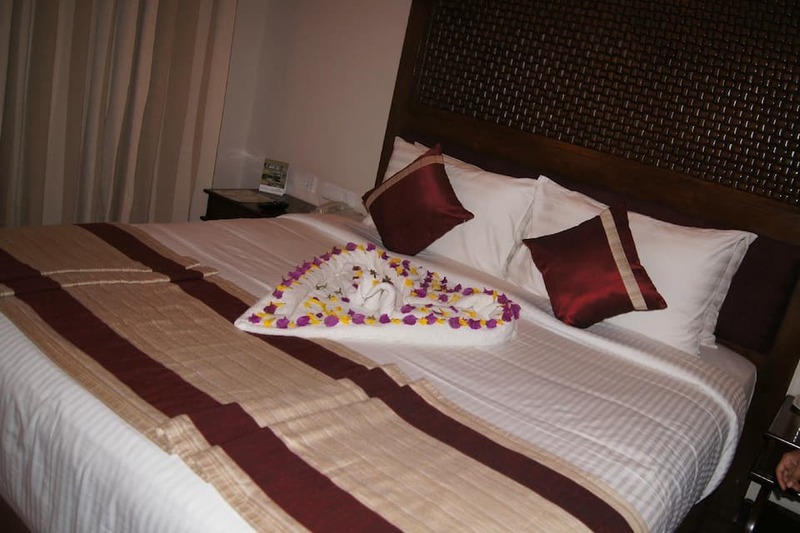 The Windflower Resort Spa has multilingual staff, concierge, dry cleaning, lounge bar, free parking and free Wi-Fi for the convenience of guests. 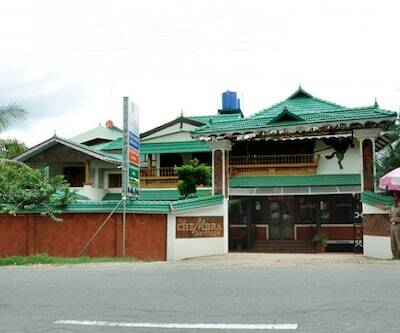 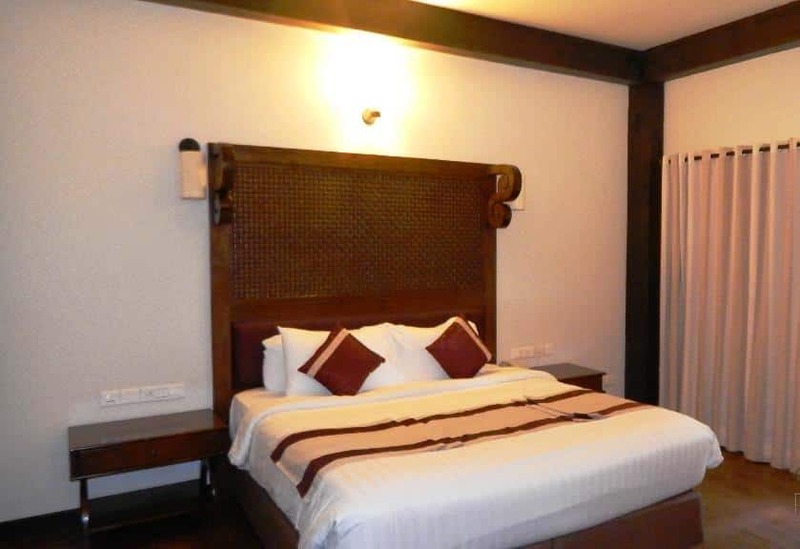 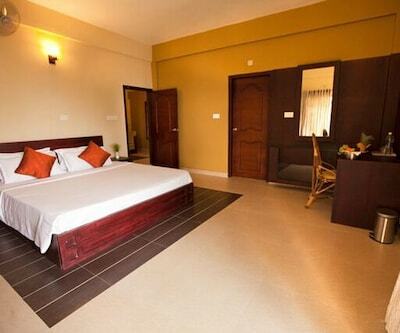 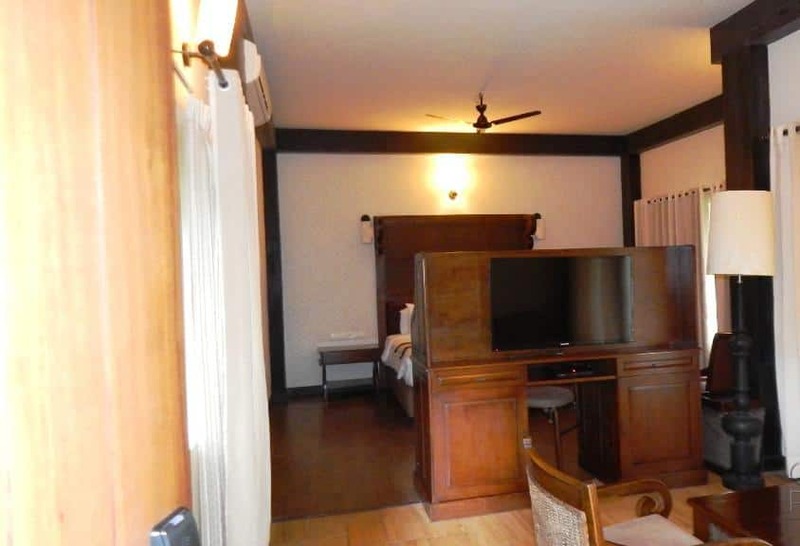 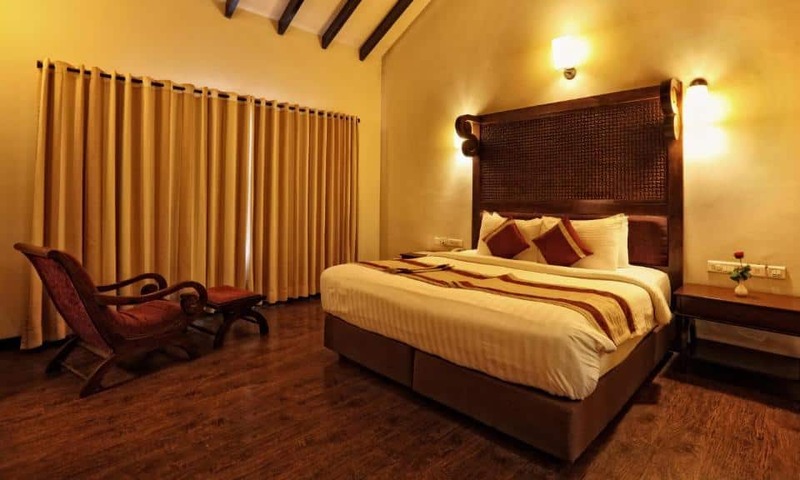 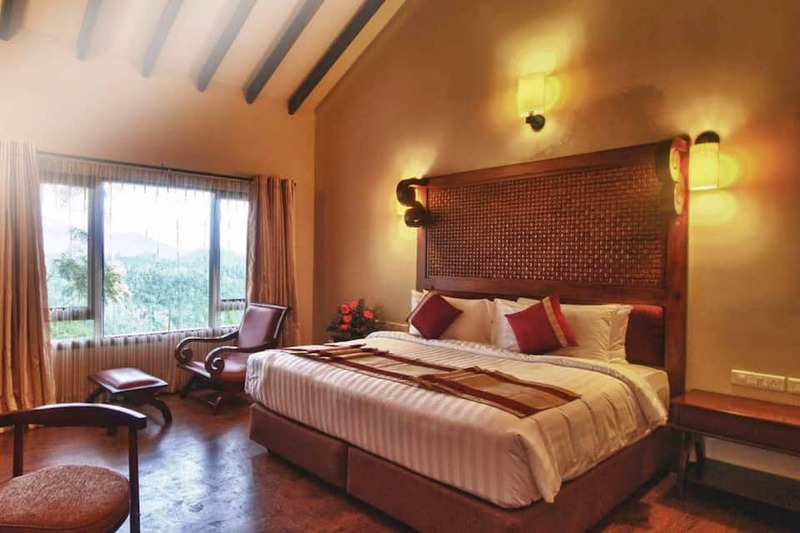 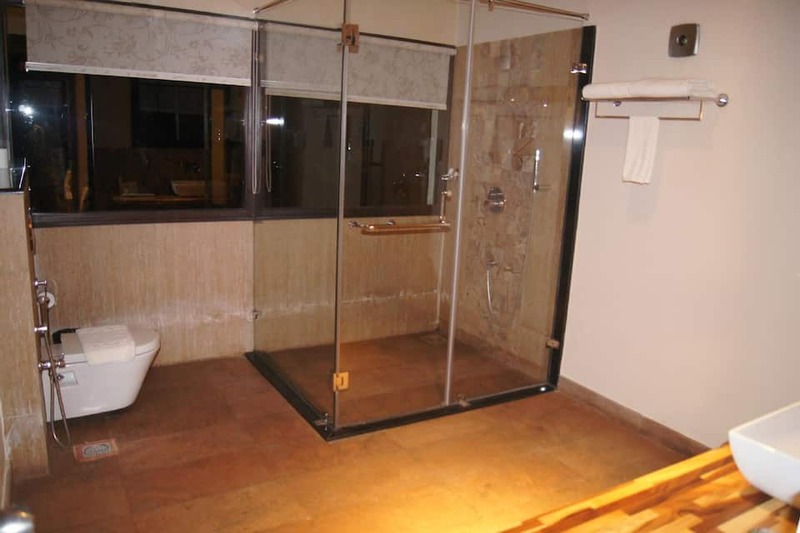 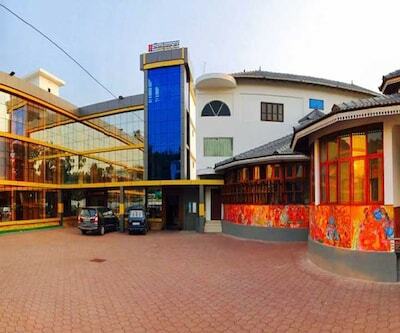 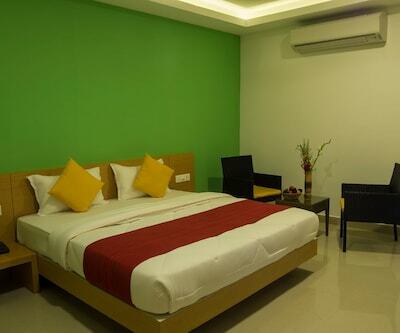 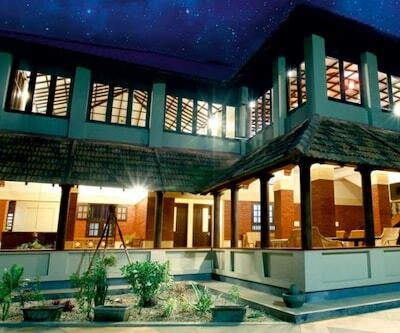 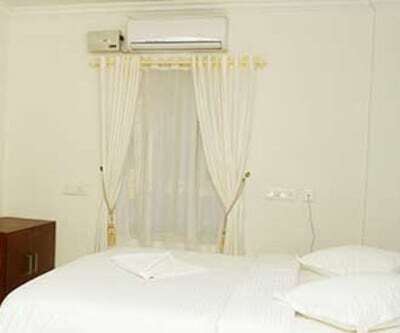 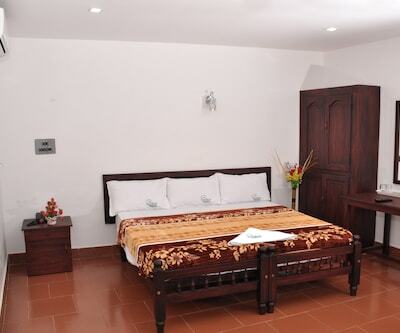 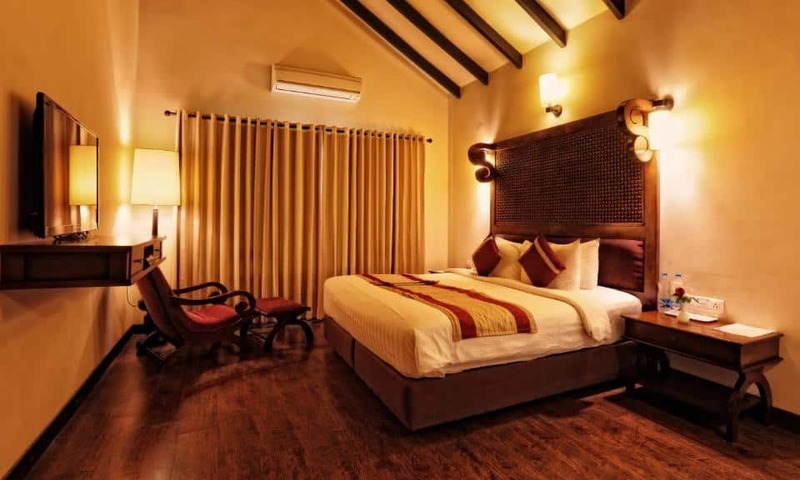 The Windflower Resort Spa has 44 Kerala style luxurious Suites and Rooms with high ceiling and warm interiors. 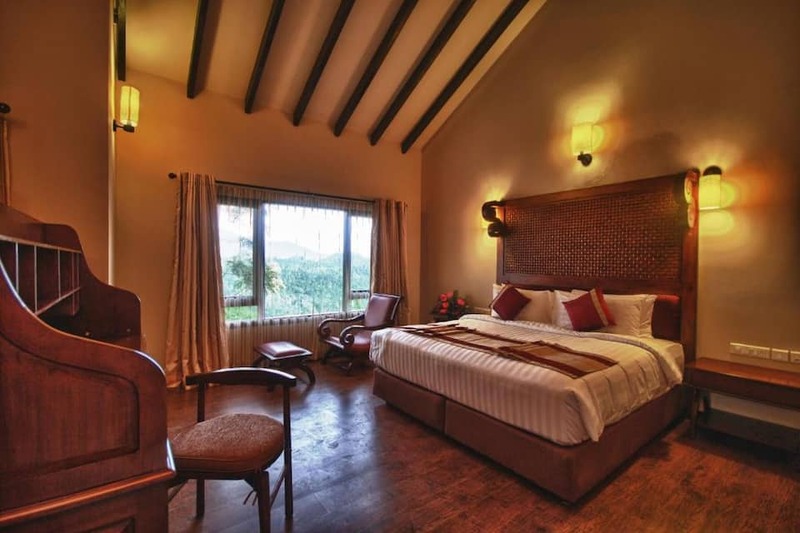 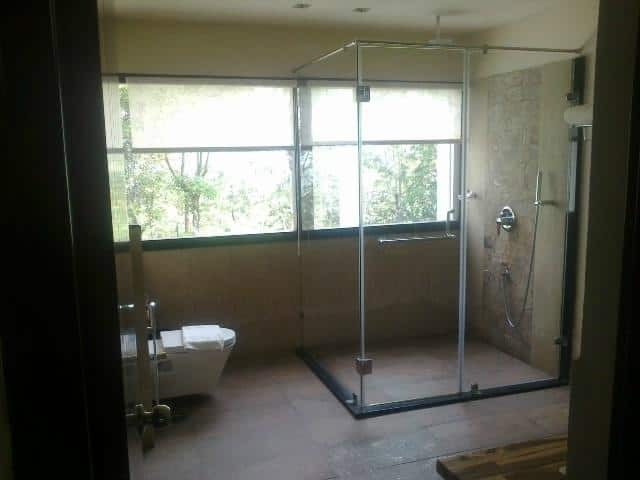 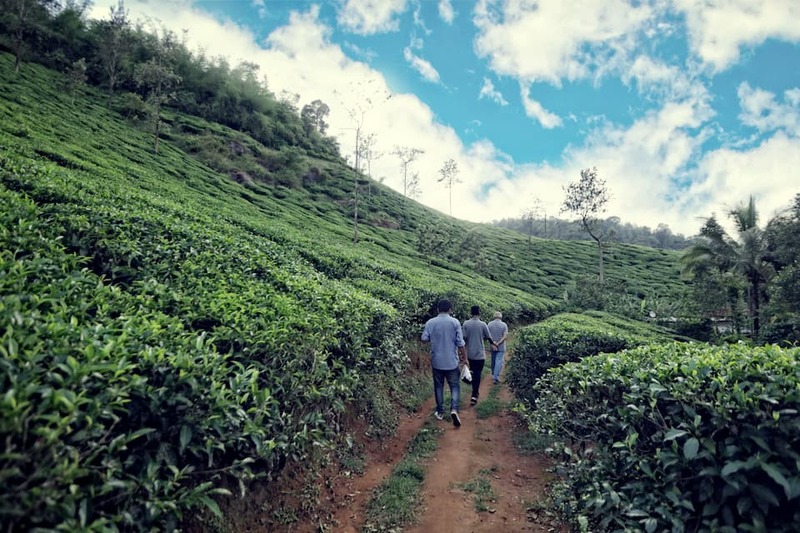 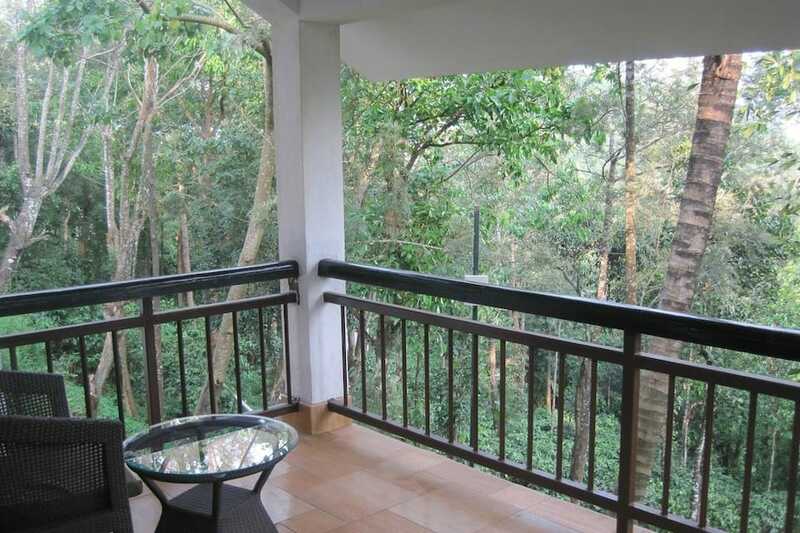 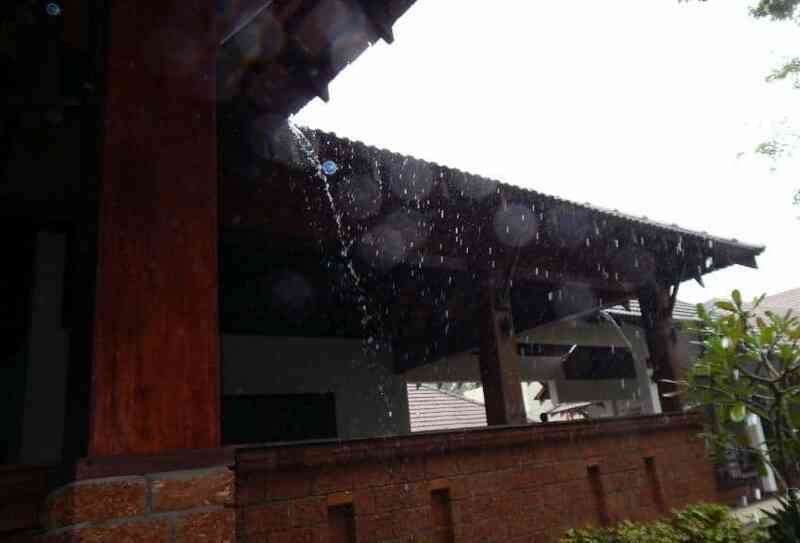 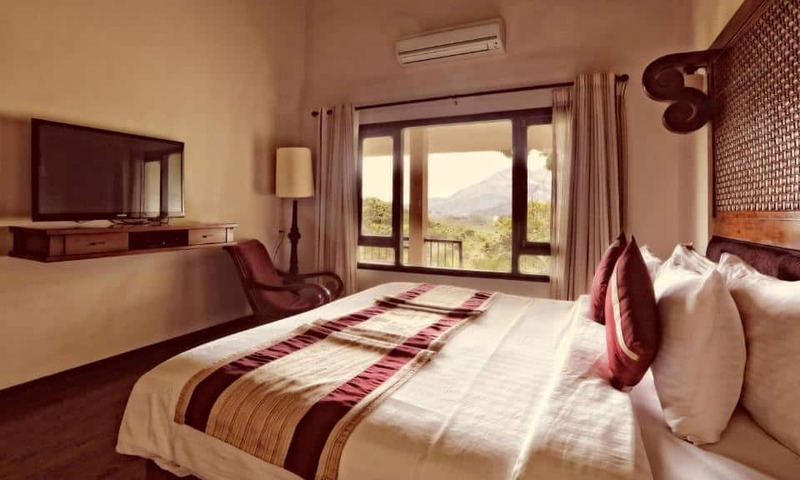 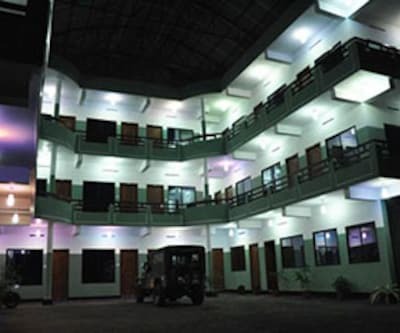 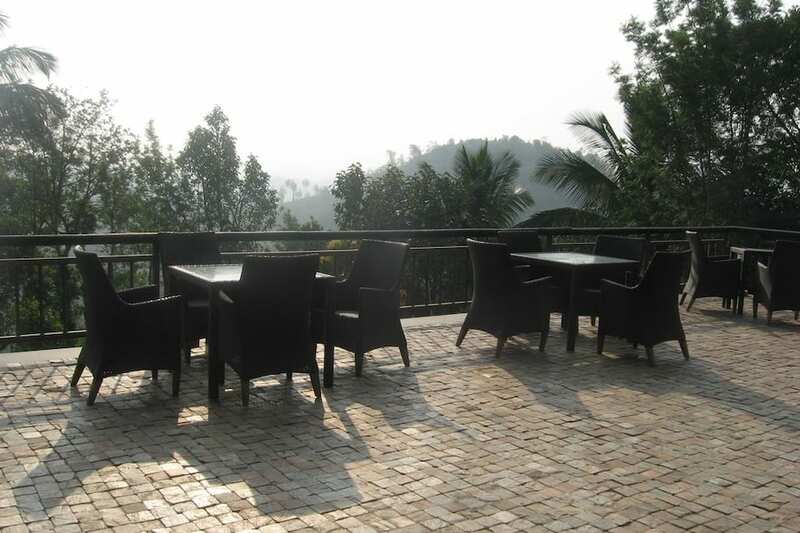 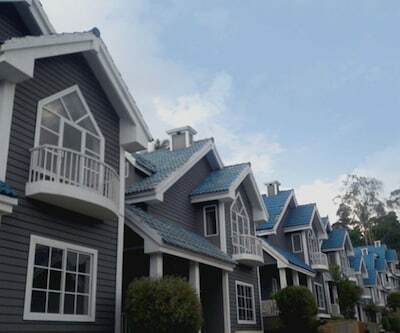 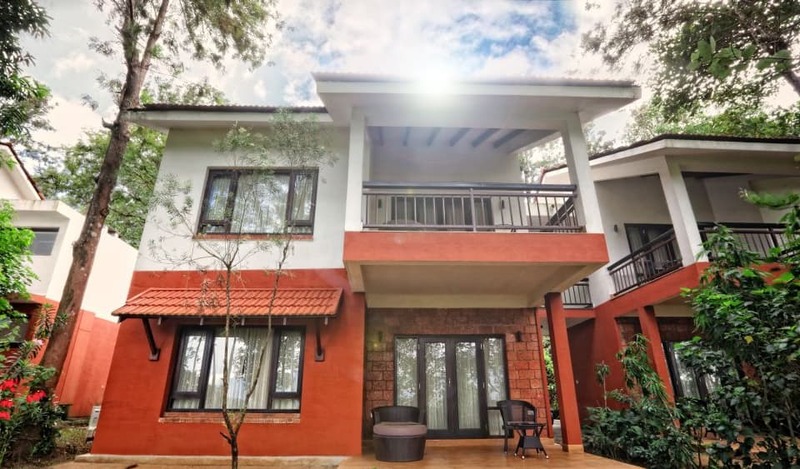 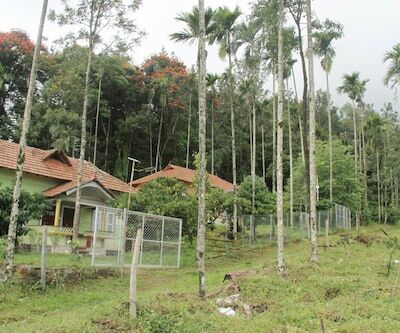 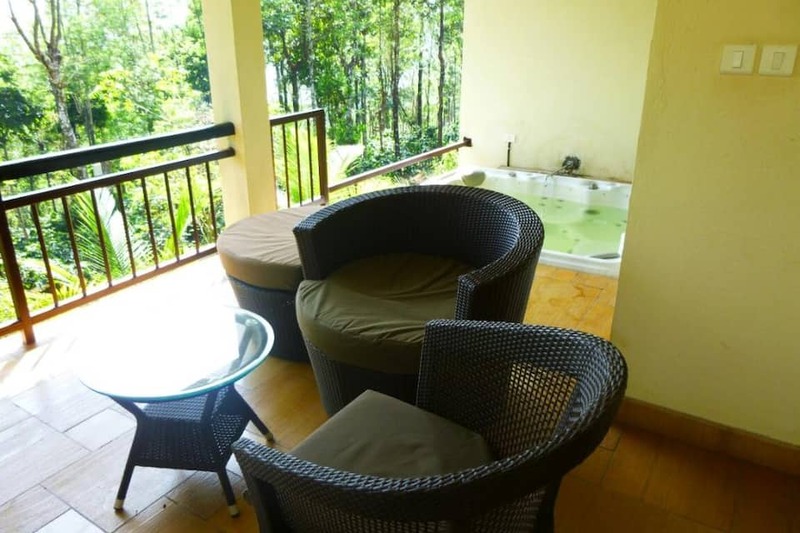 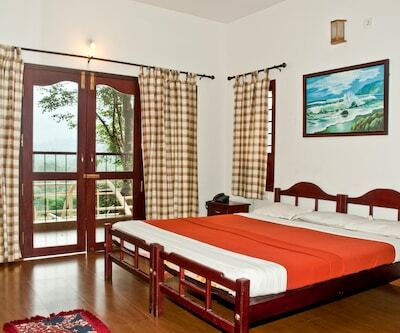 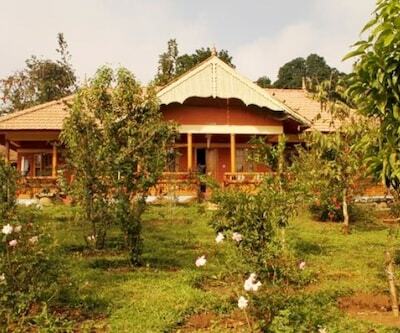 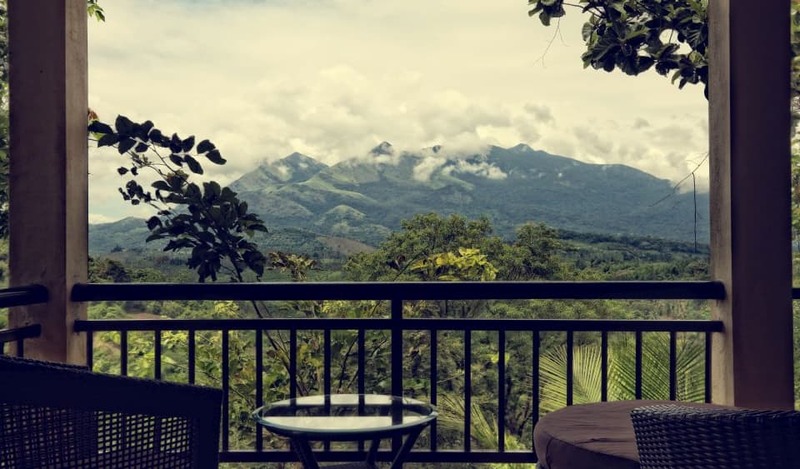 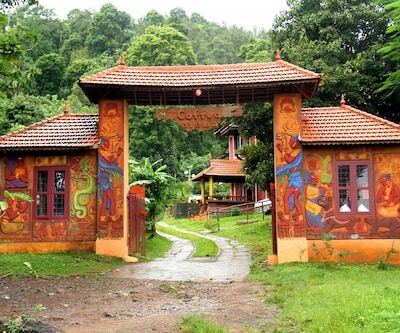 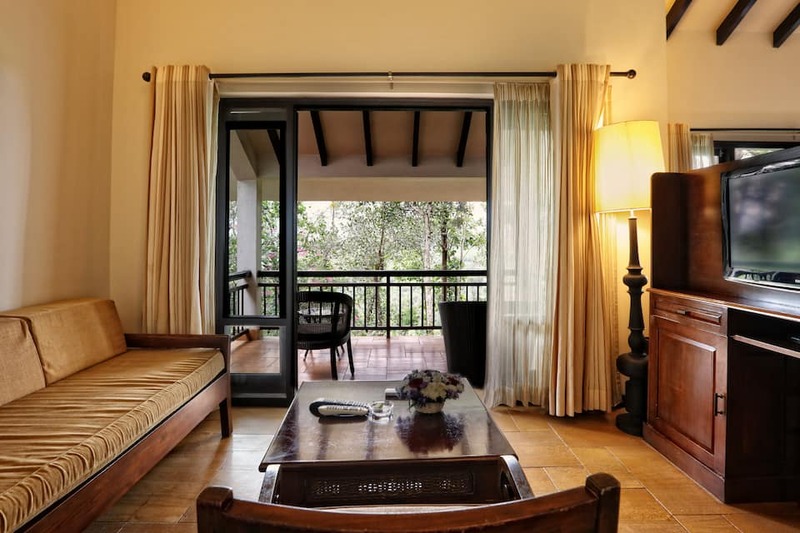 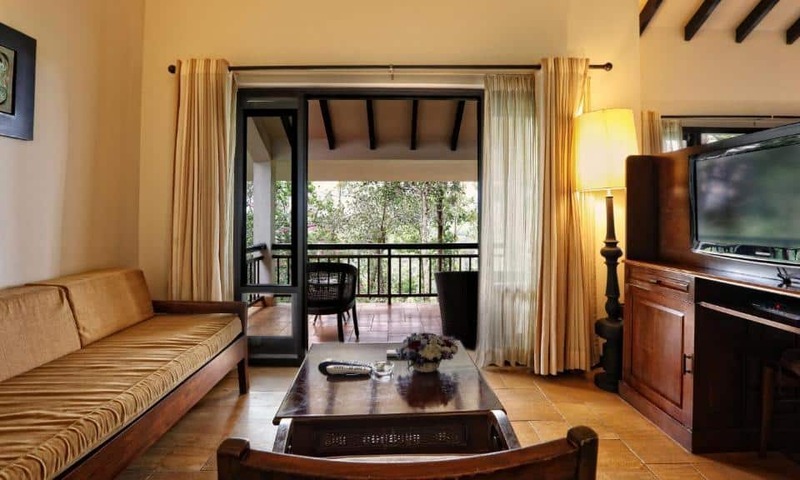 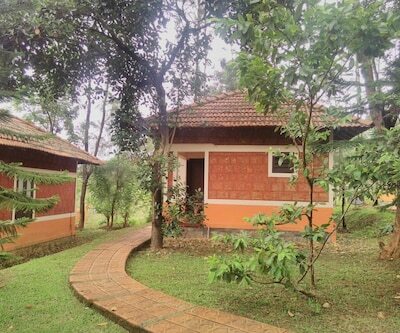 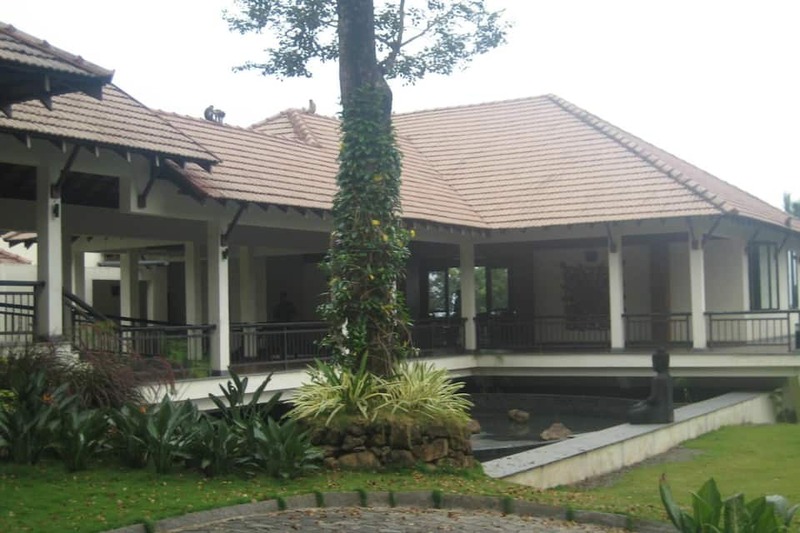 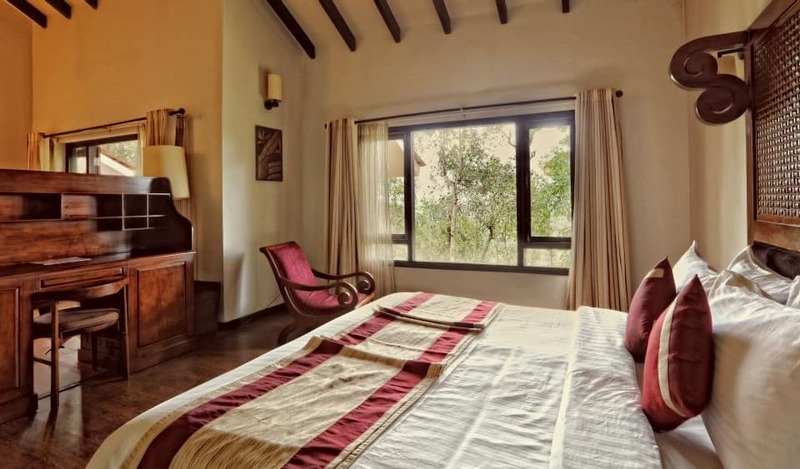 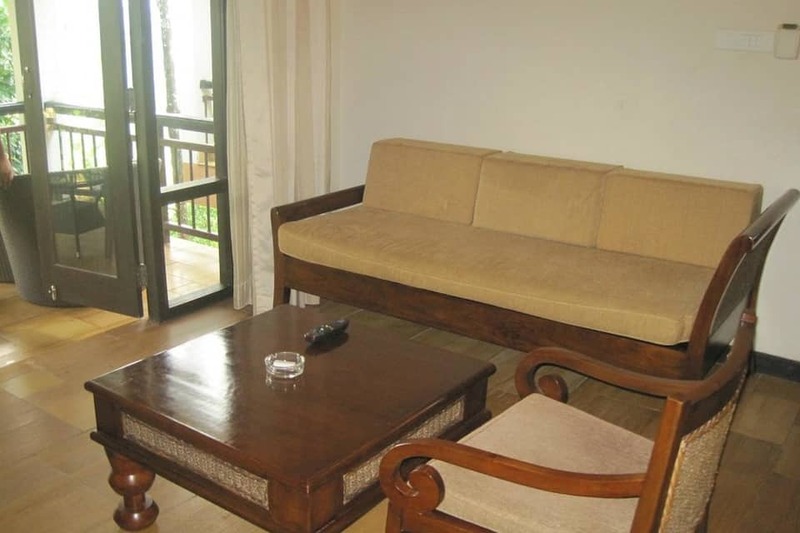 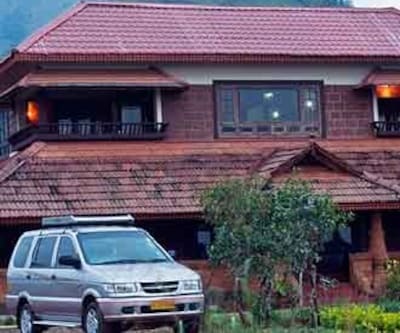 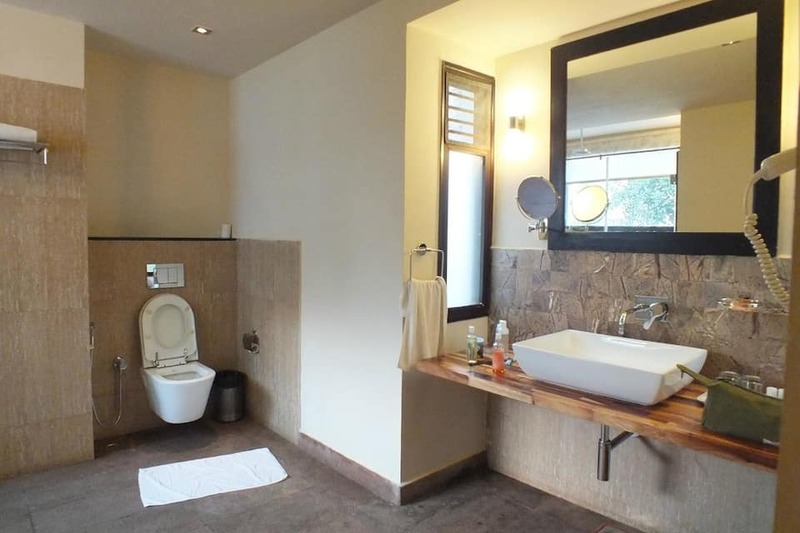 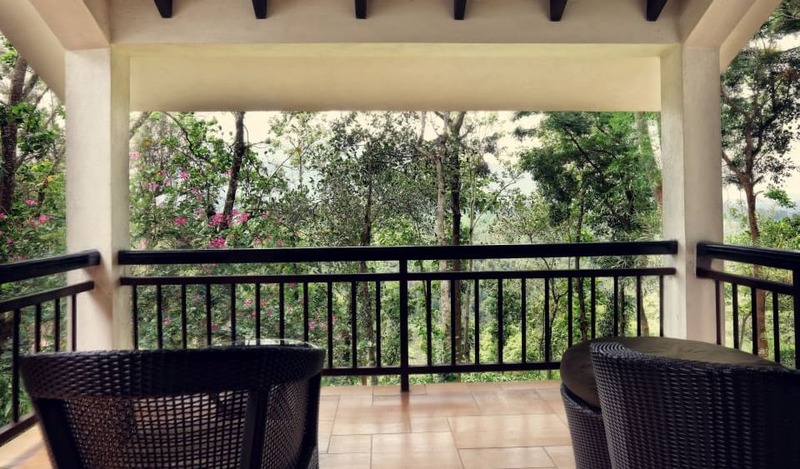 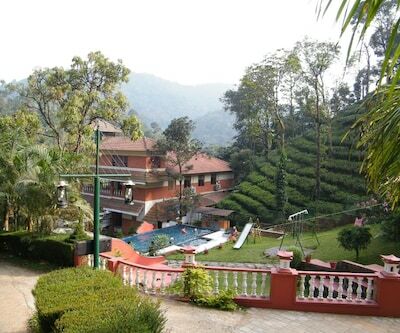 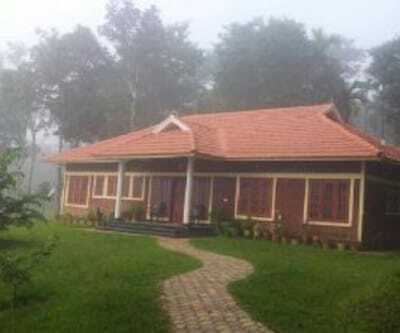 The large windows give a breath-taking view of tea estates. 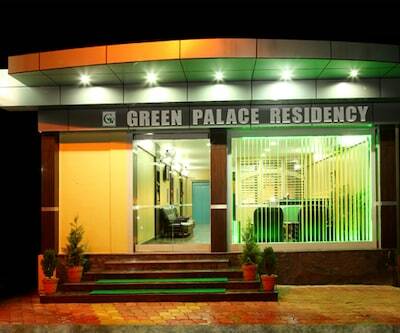 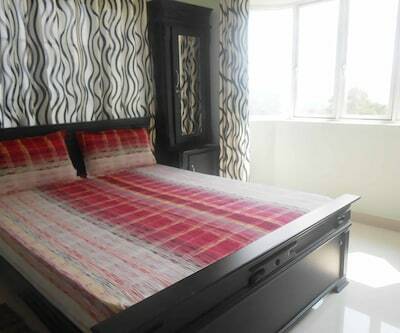 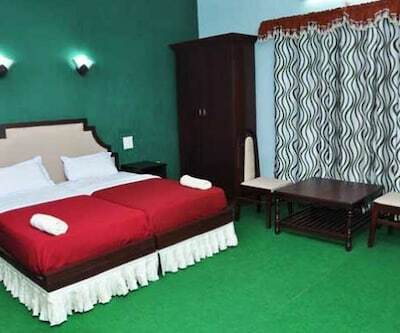 Main amenities are king size bed, individually controlled AC, hot tub, hairdryer, minibar, sofa, coffee/tea maker and electronic safe. 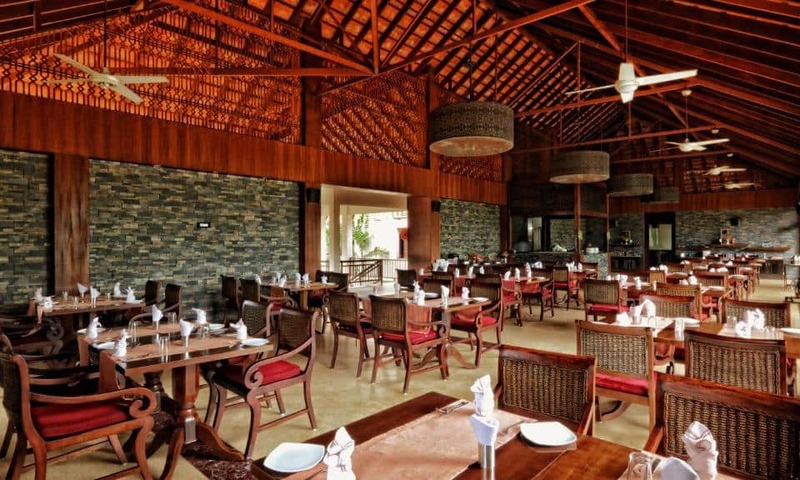 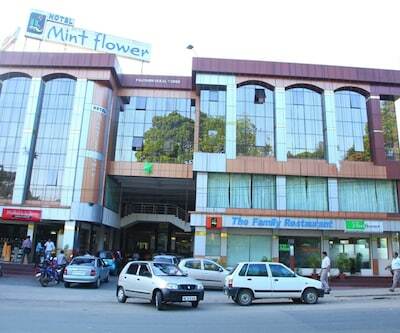 The Windflower Resort Spa offers an in-house multi-cuisine restaurant offering Indian, Chinese and many vegetarian/non-vegetarian options. 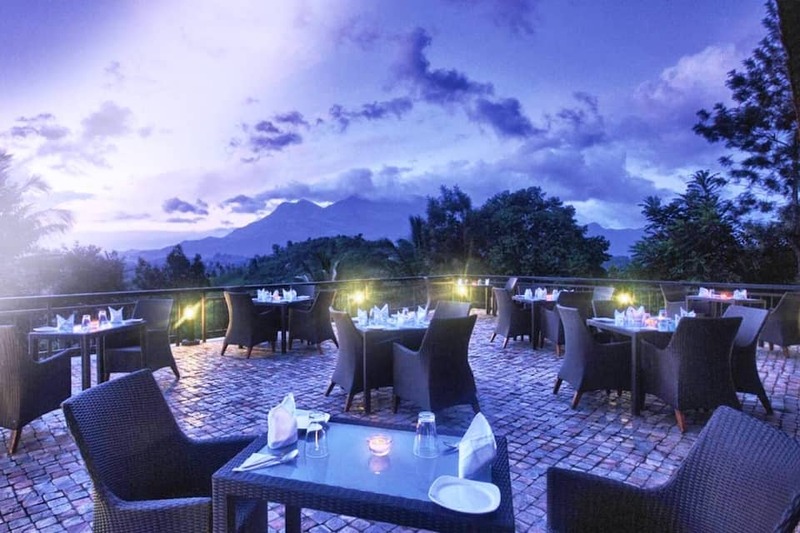 In the evening hours, it is an amazing sight to sit in the open roof restaurant overlooking the serene estate. 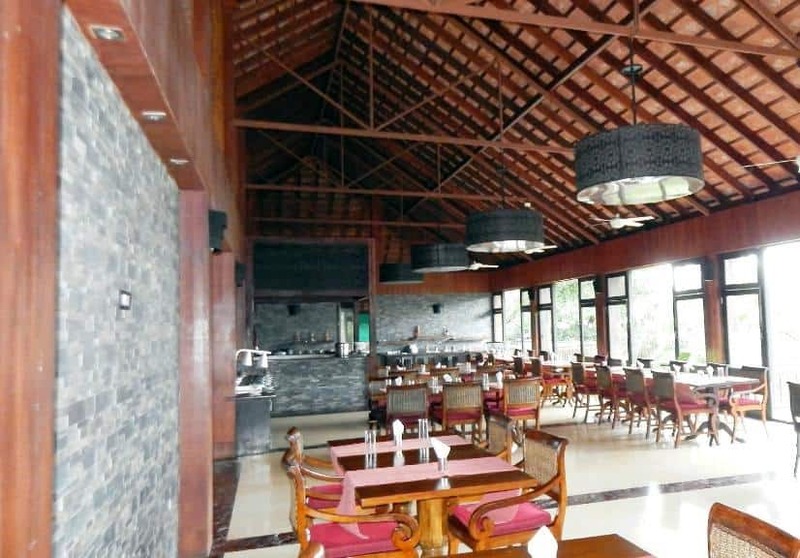 Inside seating has high ceiling Kerala architecture full of fenestration. 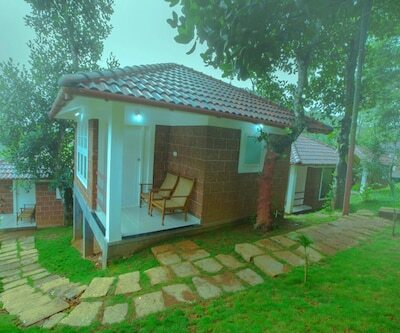 Main tourist attractions are Dhanagiri Hills View Point (2 km), Narikkodemukku (9 km), Magnet Peak (9 km), Pookot Lake (10 km), Chain Tree (12 km) and Lakkidi View Point (14 km). 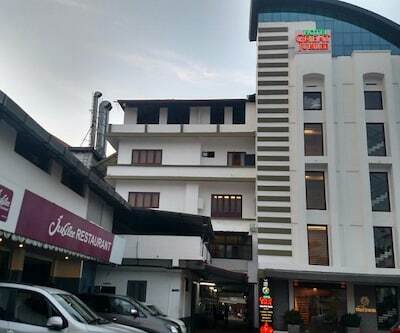 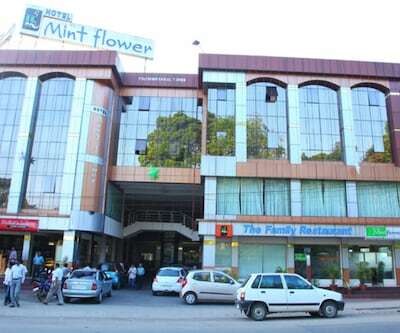 The Windflower Resort Spa is 83 km from Calicut airport, Calicut Railway Station is 70 km and Ernakulam City Junction is 240 km from the resort. 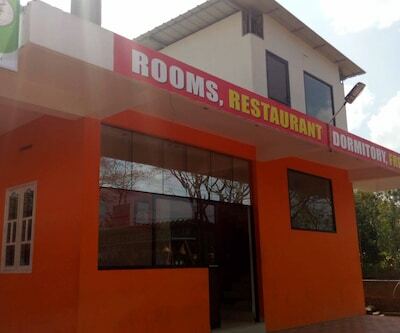 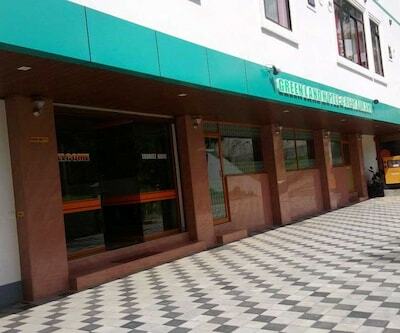 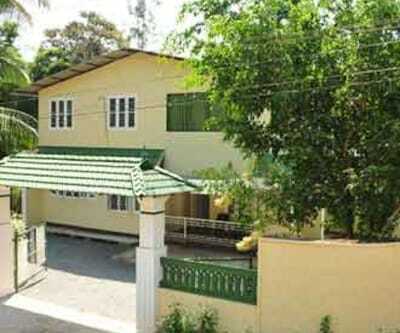 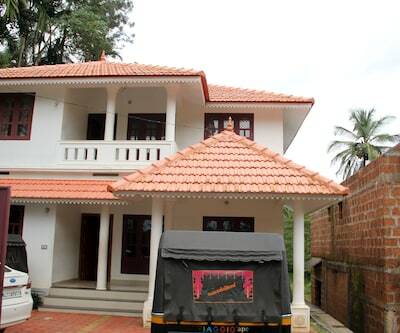 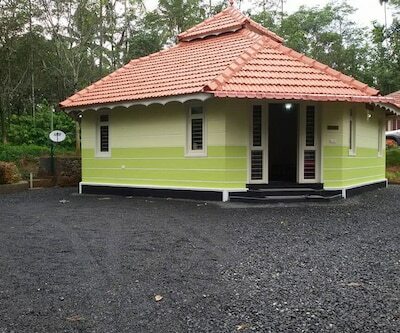 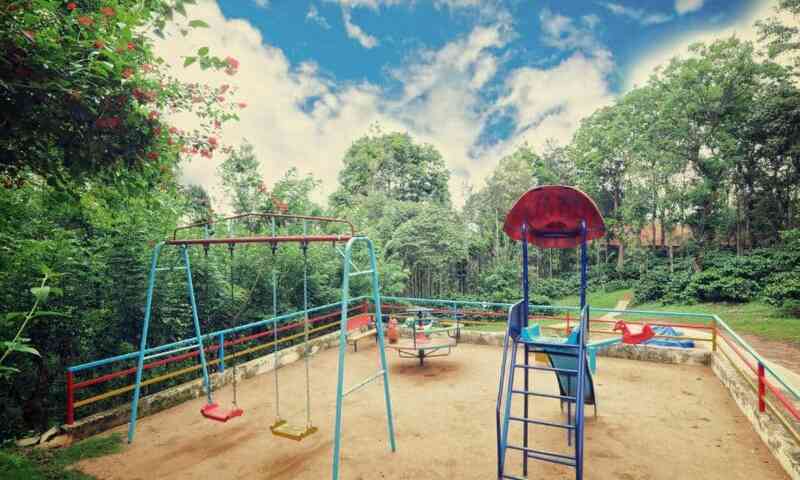 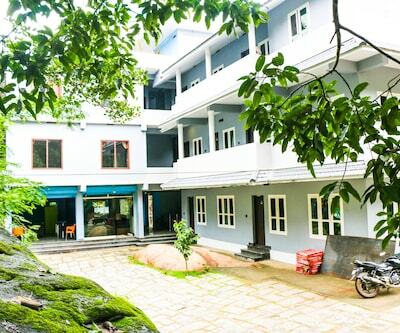 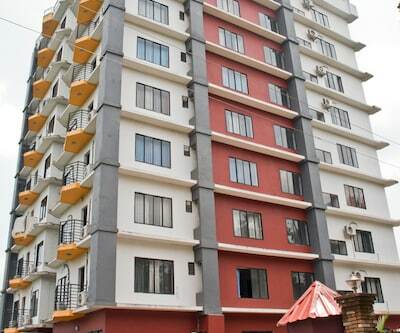 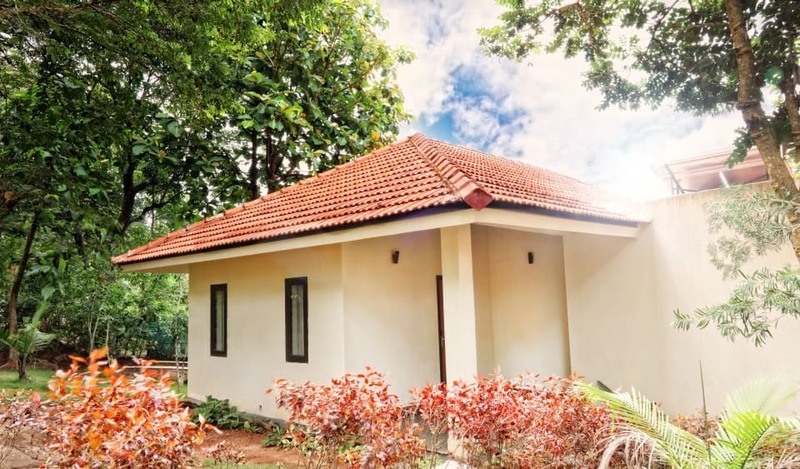 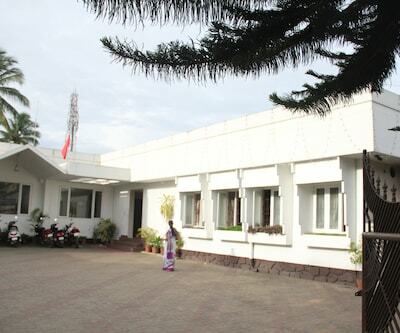 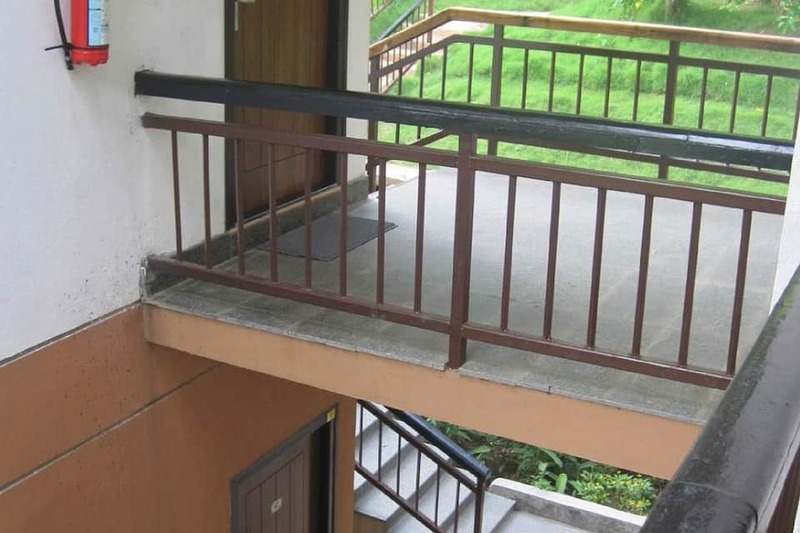 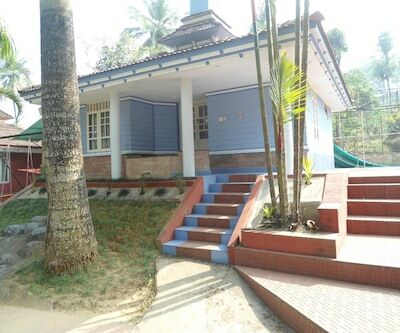 Vythiri Gram Panchayat Office is 7 km and the Calicut city centre is 69 km from the property. 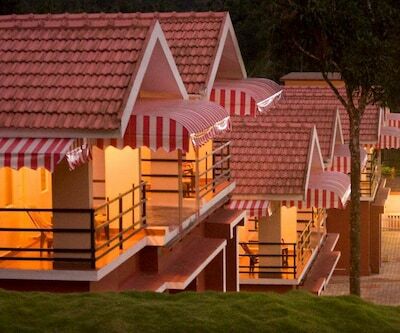 Book The Windflower Resort Spa now and revel in the best!